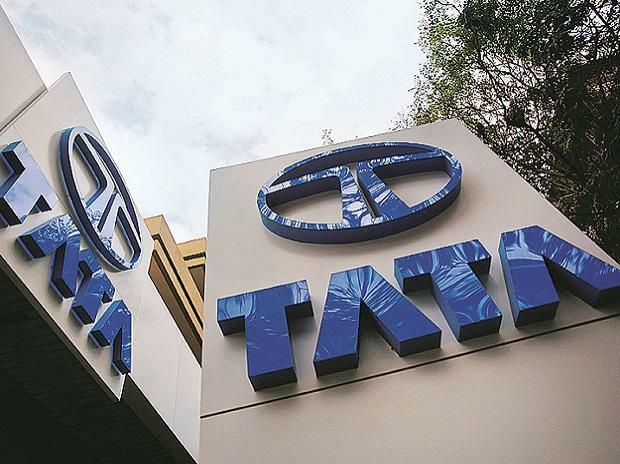 Meeting the government's vision of 100 per cent electrification of public transport and 40 per cent of personal mobility by 2030 is a 'huge challenge' that will require a single-minded focus, Tata Motors CEO and MD Guenter Butschek said today. Government incentives must be directed towards full electric vehicles (EVs) only, as the industry would have to develop other technologies such as hybrids in order to meet regulatory requirements going ahead, he said. "It is huge challenge... I think from a vision point of view, from an aspiration point of view, it is a good timeline but in order to get even close to it, we need to draft and translate it in to a policy," Butschek said at a media interaction here. The challenge for the automobile industry will be to meet the demand of both conventional internal combustion engines (ICE) and electric vehicles, both of which would require big investments, he added. On an assumption that Indian passenger vehicles market will touch around 10 million units annually by 2026, around 20 per cent (2 million) could be EVs and the rest ICE, with a good portion hybridised, Butschek said. "If you compare with today's production capacity, you see how much more investment is required to build ICE and hybridisation capacity in order to feed 8 million vehicles with an engine," he said, adding that the move towards electrification is also a large investment game. Therefore, he said, "The more you invest in conventional powertrain, the longer the transition from ICE to EV is going to take." He also said that there would be "that much write-off" as there will be no "reuse" of the ICE-based technology after 2031, which will be a big financial burden to the companies. Butschek said there must be no distractions and India's journey towards full EVs must be carried out with a "single minded" focus, and considering the limited budget of the government, incentives must be solely directed towards full EVs. "You need to put your emphasis on this one (EV), because the rest (hybrids) is anyway going to be rogered by regulatory environment," he said. Such a step, he said, is required in order to support the EV technology stand on its feet, create scale and help achieve economies of scale to attract the attention of different players to commit on investment in building the electrification infrastructure for mobility. As far as hybridisation is concerned, he said, it is going to be the bridge during the transition from ICE to EVs. Hybrids are going to be inevitable for larger displacement engines in order to meet CAFE (corporate average fleet emission) norms that are expected in 2022, he added. "You don't have to incentivise me to provide hybrid solution because my incentive for hybrid solution is to meet regulatory environment. Otherwise, I am going to be out of business," Butschek said. He further said that in order to get electrification, there is requirement of huge investments in infrastructure and ecosystem, where incentives must be targeted. "You need to incentivise in order to make it attractive (for buyers) to spend more for possibly a small car, which is probably less aspirational in its appearance or in its segment that the same money on a hybridised larger car," he said.